To promote the image of Italian and attract more students, IACE has launched extra curriculum initiatives focused on Made in Italy and its excellences. A new one that will debut on April 12, 2018 is in collaboration with the PepsiCo chief design officer, the Italian Mauro Porcini: a group of IACE students will go to visit the PepsiCo Design & Innovation Center in Manhattan, to see how the Italian taste and know-how, together with the most advanced technologies, can be successful in a consumer-oriented multinational. At the same time the other activities organized by IACE along with major Italian brands are going on, such as the program “Mangia sano & parla italiano” or “Eat healthy & speak Italian” at Eataly or "Design the car of your dreams" at Ferrari. 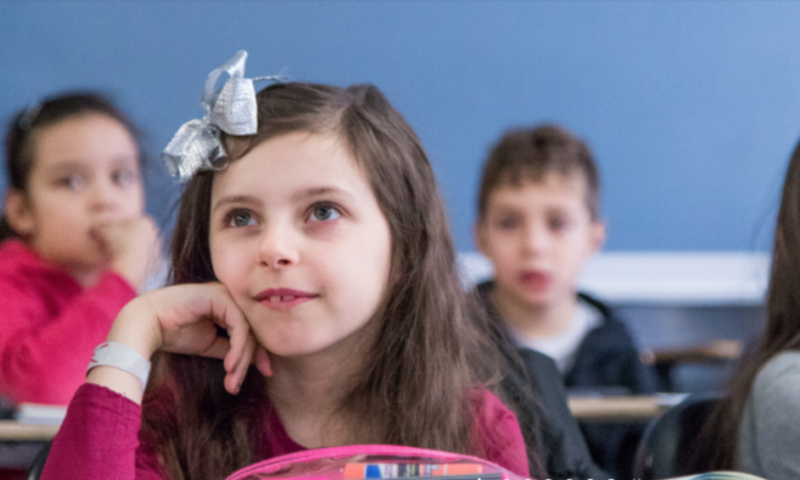 In the Tri-State NY-NJ-CT, IACE - thanks to the funds it receives from the Ministry of Foreign Affairs and its own revenues - supports Italian courses from elementary to high schools, making contributions to pay teachers and distributing educational material. In the 2013-2014 school year, there were 90 schools supported by IACE, and 22,314 students attended Italian courses. This school year 2017-'18 the schools are 189 with 50 thousand students. 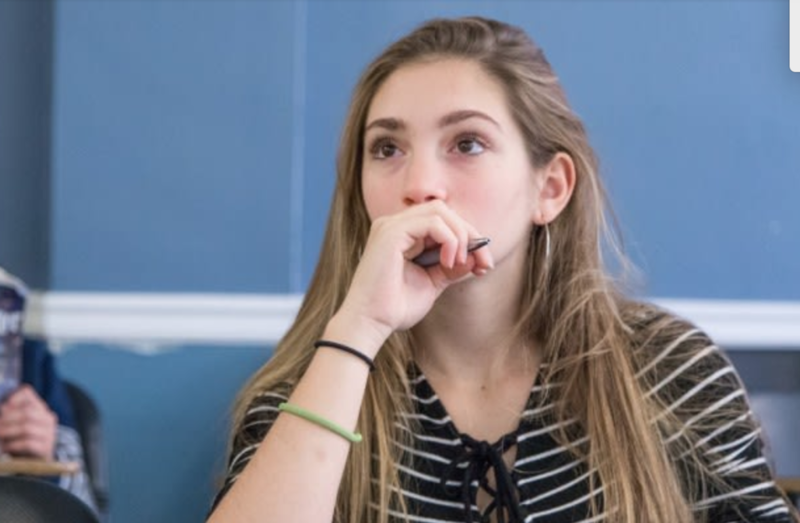 The Italian American Committee on Education (IACE) is a New York based non-profit organization founded in 1975 for the purpose of promoting the study of the Italian language and culture within the tri-state area of New York, New Jersey and Connecticut. 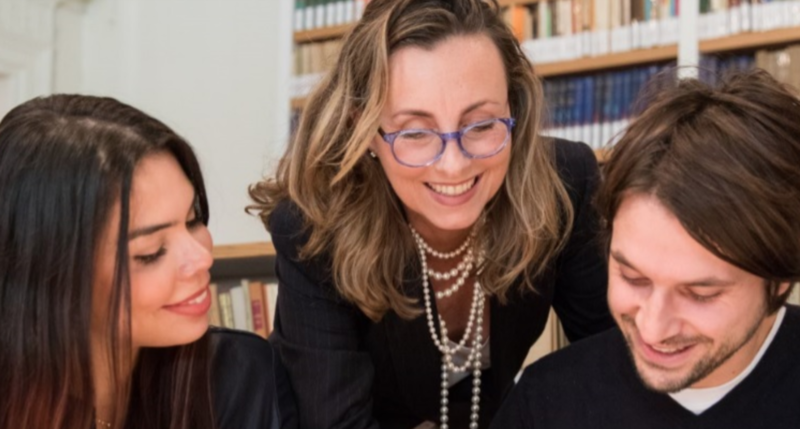 The IACE program is made possible primarily through an Italian Government grant and operates under the supervision of the Consulate General of Italy in New York.